Welcome to YukTuk Crafts, a web site dedicated to the scroll saw artistry of Jim Murley. “I have had a fascination with making things with my hands from the time I was a young boy building forts in the woods near Halifax, Nova Scotia, Canada. I started woodworking in middle school and have done it in one form or another since. “I picked up my first scroll saw almost 20 years ago, and I can say now that it was horrible. It was a very cheap, small, and noisy machine but I managed to make some very nice projects with it, most of which were gifts. 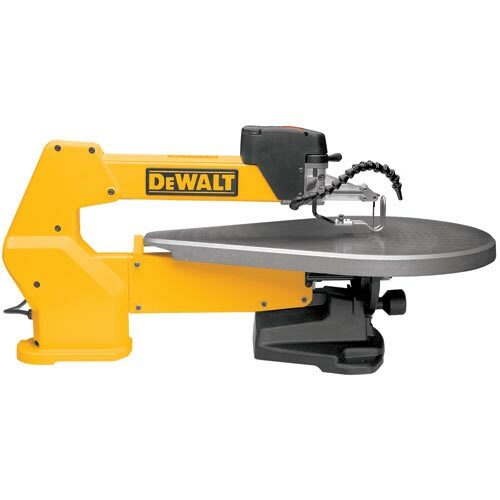 I have since replaced that first saw several times, and am now using a Dewalt DW788 which I have had for the past 3 years. “I really enjoy scroll sawing and find it very relaxing. I like to cut projects that are different. I like to make special projects that I know will be special to the people that will receive them. I also like to make my own patterns for custom works and special projects. I enjoy all aspect of the hobby including portraits, fretwork, and intarsia. You can also check this post for more suggestions on how to be https://writemypaper4me.org/ more creative.